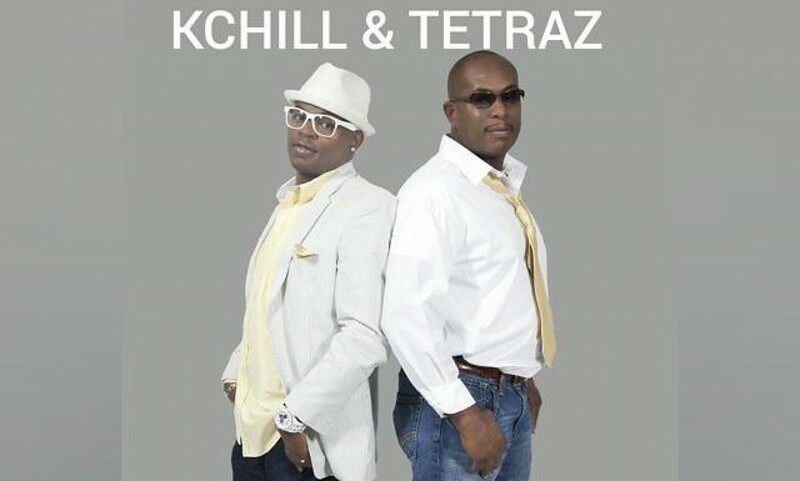 Atlanta Rappers K Chill & Tetraz Are Giving Away Money!! Vine: Mr. Ceo “Tetraz” – ChillZone C.E.O. For all of the world that is fortunate enough to know some of Atlanta History then this may make you say “Now I Don Heard It All”! Either Atlanta rappers K Chill & Tetraz are some great liars or there might just be some truth to what you are about to watch. Well the story unfolds like this, K Chill & Tetraz ain’t from around these parts. Now that we have gotten that off our chest we can proceed with the following revelations. Both guys are native to Atlanta but made this melting pot their home while creating a lane of their own. They did shows with icons like Run DMC, Biggie Smalls, Puffy, 8 Ball & MJG, Eric B & Rakim, Usher, TLC, Aaliyah and Bone Thugs In Harmony plus many more without ever having a record deal which is very impressive. They released The Bass SuperStars project with Kilo Ali, Raheem the Dream, MC Shy D, Splack Pack, 12 Gauge, LA Sno, Dj Taz, Dis N Dat, 69 Boyz, 95 South and themselves all on two songs “UP” and “SuperStar” thru a distribution deal with Universal Music Group Distribution which had never been done before. They shoot a reality show with comedian Joe Torry called “Joe Torry Remix” and released a voice tone project on Joe thru the same Universal deal which is incredible to say the least. Now the part about letting Ludacris open up for them at open mics plus giving Yung Joc his first shows is a part of history I bet most people never knew. Or them getting valuable business advice from Master P of No Limit Records, Tony Draper from Suave House Records or even Mystikal early on in their careers was to say the least history in itself. Acting in over 15 movies and getting a Mellow Yellow endorsement deal is a power move in itself but getting a plaque from the City Counsel for their accomplishments to say the least is one of those ah-hah moments when you felt that you caught the guys in a lie but they got the plaques on the wall to prove even that story too. From coliseum shows upward of 11,000 people to small intimate shows at smaller venues like Club 559, 731, Club Illusions, Atlanta Live and BW3 Sports Bar at Greenbriar Mall where they got their start its safe to say that they have done a lot. For them to state that they feel that they are not respected for their accomplishments I think the problem is that people didn’t know and if they did it might have changed their placed in Atlanta History. These guys have crossed paths with everybody from Lil John to Dj Toomp when he first discoverd T.I. to articles in national publications like Murder Dog Magazine to discovering the group TCP and putting out hits like “I Betcha Wont Get Crunk feat. Mr. ColliPark” but who knew? Watch the video and you decide if its Lies, Truth or Scandal: This Is The Untold Truth!